YoYoExpert Blog & Yo-Yo News – Ben Conde on YouTube! 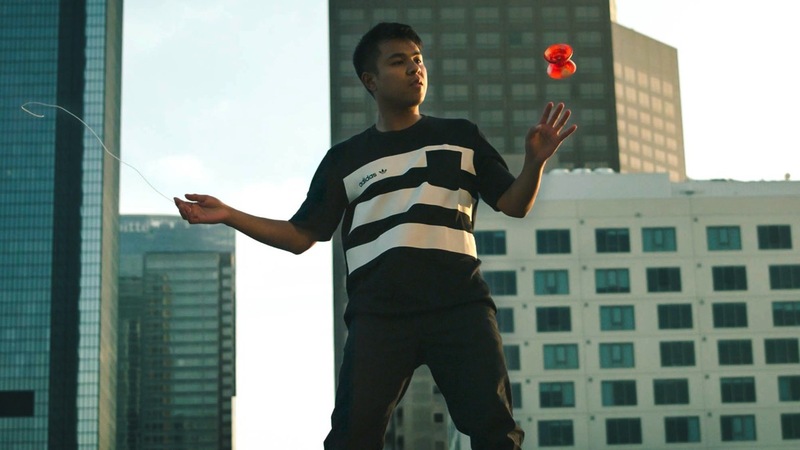 Ben Conde is one of our all time favorite yo-yo players. He has had a real impact on our sport and is an amazing force of good. His YouTube channel is about to blow up! New videos coming – watch his new trailer and subscribe to make sure you catch the good things to come!